The Mercedes-Benz S-Class is the high-end luxury car that often sets the benchmark for the segment. 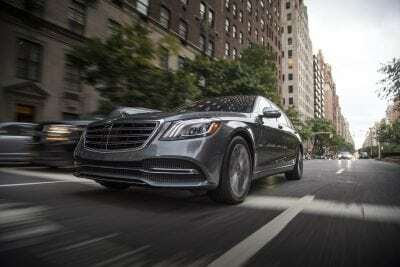 This year, Mercedes introduced the new S450, which marks the “entry level” for the S-Class. By that, they mean the S450 is a bit less expensive. We didn’t notice. The figures above show the starting price and the as-tested price of the 2018 S450. To give those some context, the next level up in the S-Class series is the S560, which starts at $99,900. 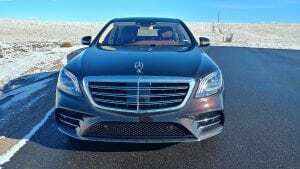 Then comes the AMG S63 at $147,500 and the AMG S65 at $229,500. 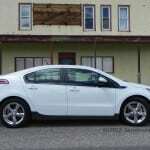 The chief difference between each model are drivetrains. 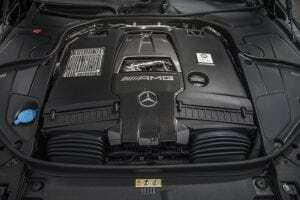 These range from the bi-turbo V6 in the S450 to the huge V12 in the S65. 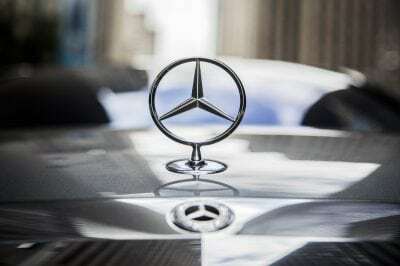 The 2018 Mercedes-Benz S450 brings the uber-luxury that very high-end buyers are expecting. 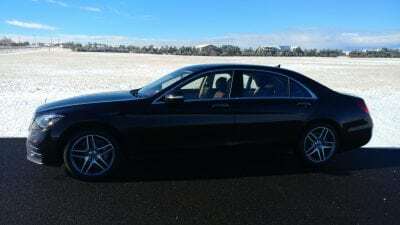 For those who haven’t experienced that kind of motoring, it’s difficult to convey the kind of sumptuous appeal and superb ride quality a sedan like the S450 offers. Updates for the 2018 model year for all S-Class cars include a few changes to the front fascia, some infotainment upgrades, added interior comfort options, and some driver’s aid technologies. The S450 itself is also brand new for 2018. 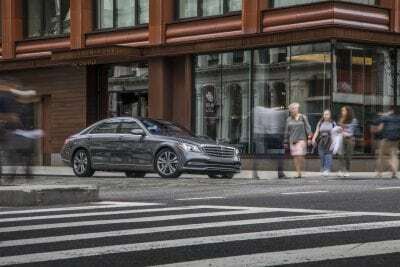 The 2018 S450 is available as a four-door sedan only. 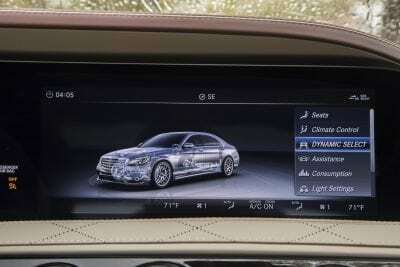 Other S-Class models are available as two-door coupes and cabriolets (convertibles). Since the S450 itself is a trim of the S-Class, our list here focuses on standard equipment and options available for the 2018 S450. 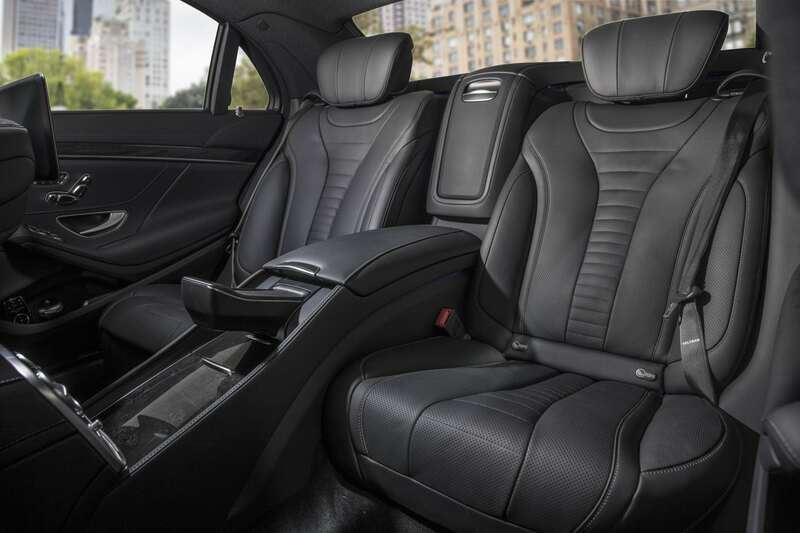 There is a beautiful mix of Germanic form-makes-function and luxurious sculpture in the exterior design of the 2018 Mercedes-Benz S450. It’s a direct juxtaposition of the language used in early automotive to define luxury versus everyday. 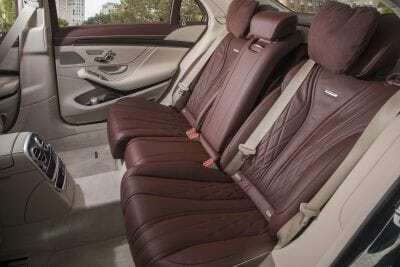 Where ostentatious displays of filigree and pomp were once the norm in uber-luxury vehicles, today’s defining element is simplicity and homage to minimalism. 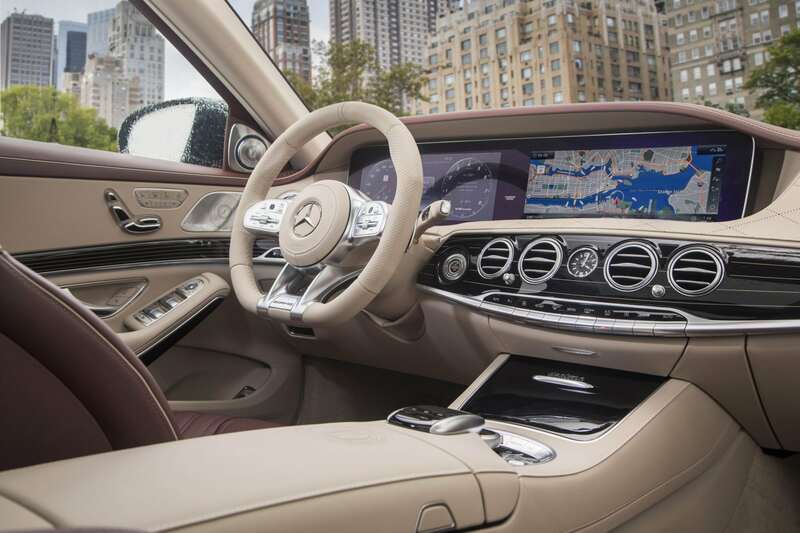 Simple beauty and quiet comfort define the new S-Class sedan, with the only exception to the “no showing off” rule being the standing hood ornament. That marquee is a sign that this Mercedes-Benz is a kind of eyebrow raise to the masses regarding the sedan’s place. The sculpted bodywork and simple lines are, in their own right, another hallmark of class, curving to denote the S450’s high attention to detail. 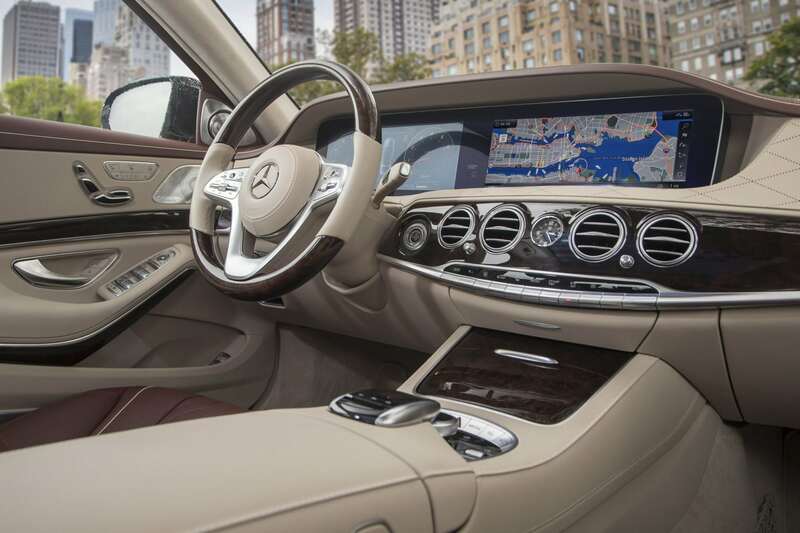 Inside, the 2018 Mercedes-Benz S450 dispenses with the austere qualities of the exterior, going instead for the kind of luxury that is well beyond most. Never is this accoutrement over the top, of course. It is, instead, so well done that it’s second to none, utilizing the finest materials and workmanship. Large door openings with a low step-in height begin the journey to luxury, followed by excellent (and somewhat reactive/adaptive) seating. 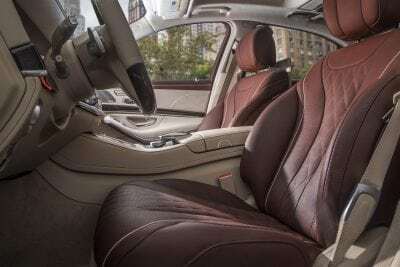 The S450’s roomy interior has plenty of adjustment and storage at hand. Standard equipment in the 2018 Mercedes-Benz S450 is a pretty long list of excellence in its own right. Adding the options, such as the Executive seating for the back seats, puts it at the pinnacle. 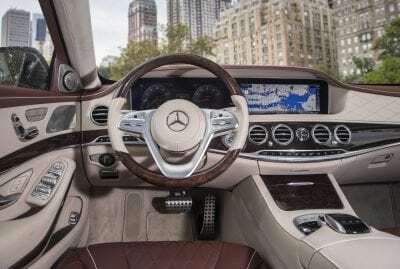 We also noted some welcome change sto the S450’s interior, including Mercedes moving the cruise control dongle (used to be lower left on the column) to buttons on the steering wheel, as is more conventional. The very large screen for infotainment is now less glare-prone and COMAND system upgrades make it more functional as well. 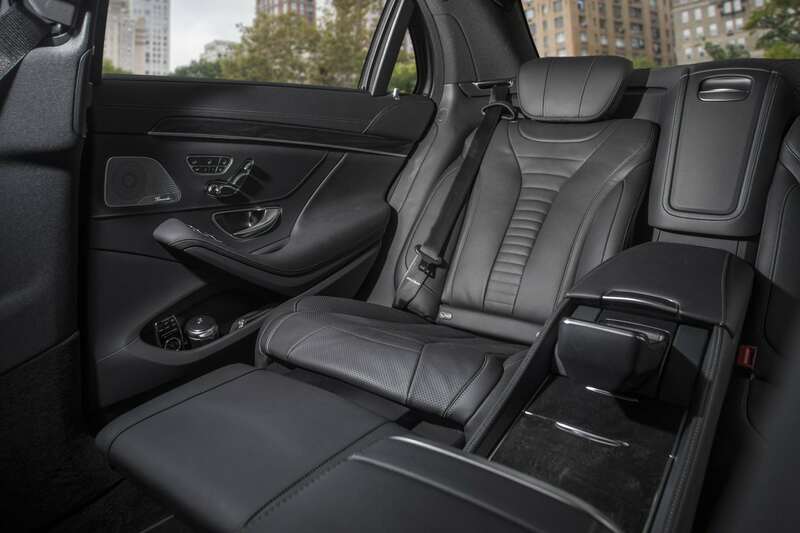 Trunk space in the S450 stands at 16 cubic feet in a deep, wide opening. 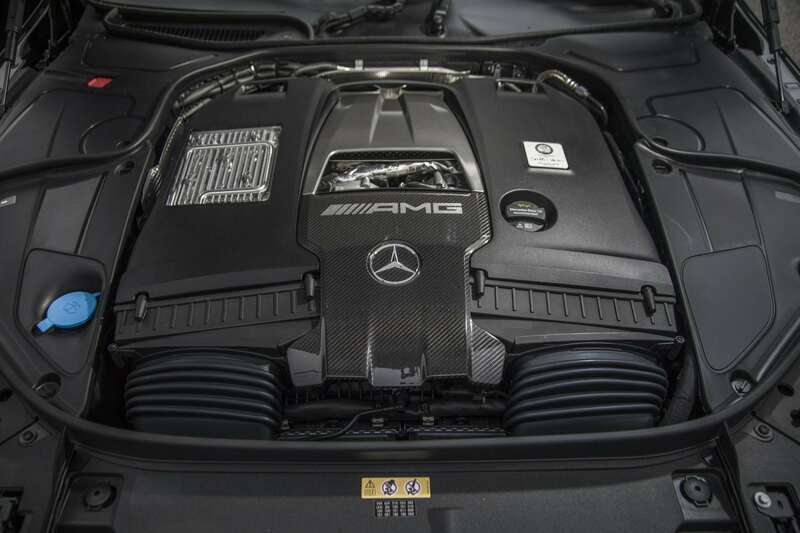 The 2018 Mercedes-Benz S450 is powered by a twin-turbocharged 3.0-liter V6 that outputs 362 horsepower to a nine-speed automatic transmission. That transmission is quick to shift and responds well. 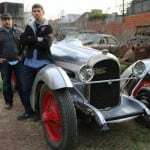 This powertrain connects to a rear-wheel drive drivetrain as standard, but can be had in all-wheel drive (4Matic) as well. We had the latter in our test vehicle. 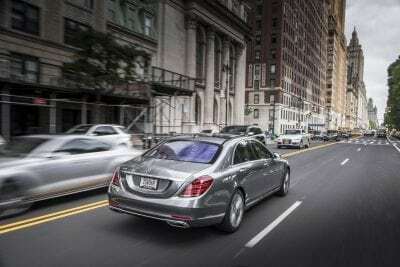 Superb handling, strong engine responses, and gliding transmission changes are the norm in the Mercedes-Benz S450. The dynamic suspension is beautifully done, taking curves, corners, stops, and fast starts with ease. 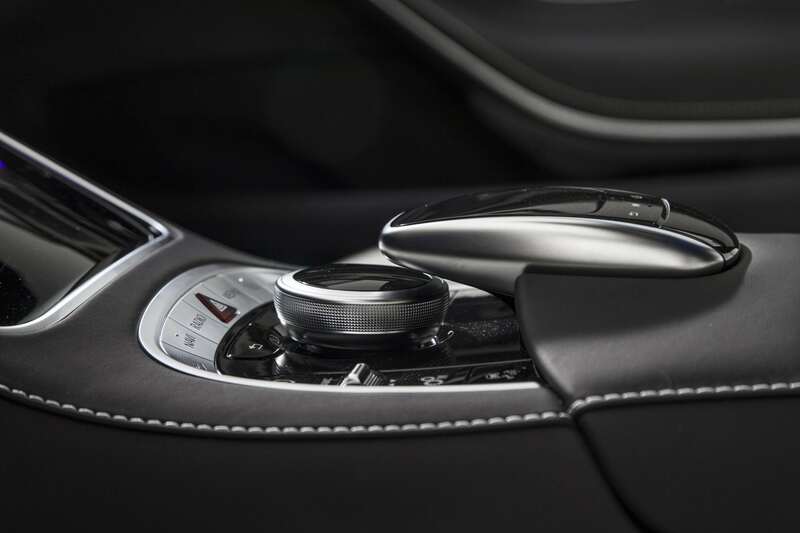 Driver-selectable drive modes change how that chassis reaction affects the passengers, which can be either cushioning or hard with sport. 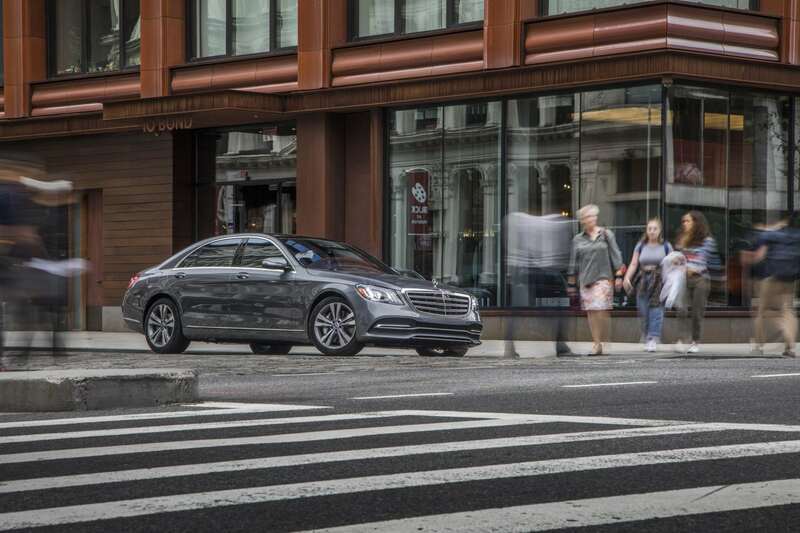 Around town, the S450 is easy to pilot and a sleek drive. 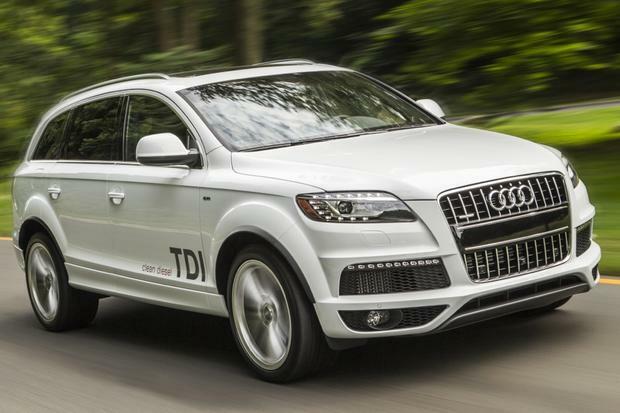 On the highway, it’s extremely quiet and very well-mannered with a confident feel. 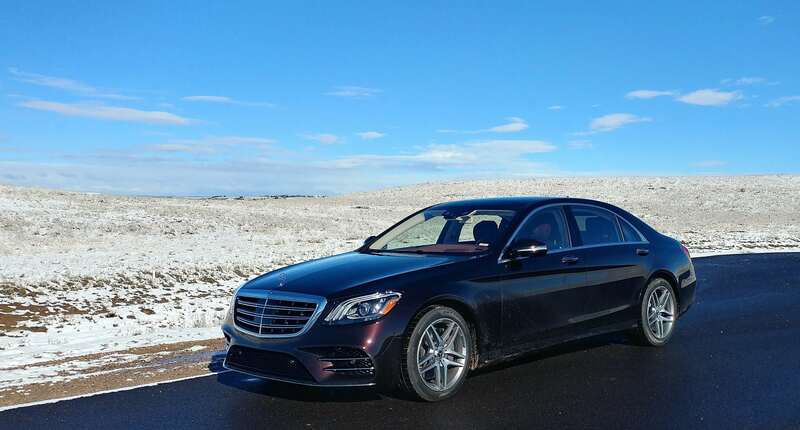 In inclement weather, the 2018 S450 with 4Matic was never phased. Weight balancing is key in the S-Class and does the sedan well in handling all types of driving. Competitors in the uber-luxury sedan market are selective. 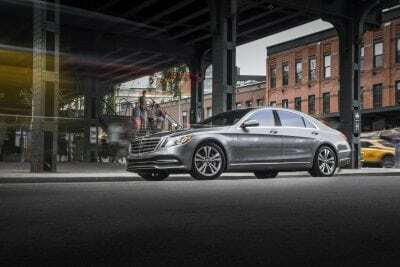 The most direct competitor to the S-Class is the BMW 7 Series, which is closely competitive in every way. For interior luxury, however, the Mercedes-Benz still reigns. 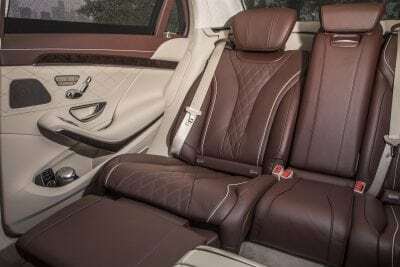 A bit lower on the price totem is another German option, the Audi A8, which has high-end options, but less luxurious comfort (especially in the rear seating). The same can be said of the Porsche Panamera. Superb drive quality and power delivery. Standards-setting comfort both inside and on the road. Limited trunk space compared to some options. 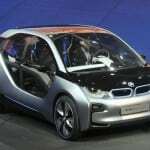 Low resale values in the used market. 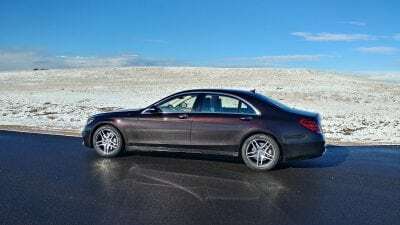 The 2018 Mercedes-Benz S450 is not done justice when it’s referred to as the “entry level” for the S-Class. This beautifully-done sedan is well beyond what might be expected of a vehicle with that label. Other than engine choice, there is little to differentiate the S450 from the other models in the S-Class. And that’s a good thing. 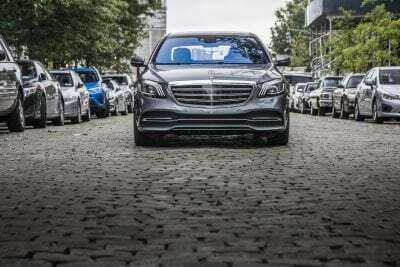 The 2018 Mercedes-Benz S450 is the beginning of a model line that sets benchmarks for the uber-luxury segment. 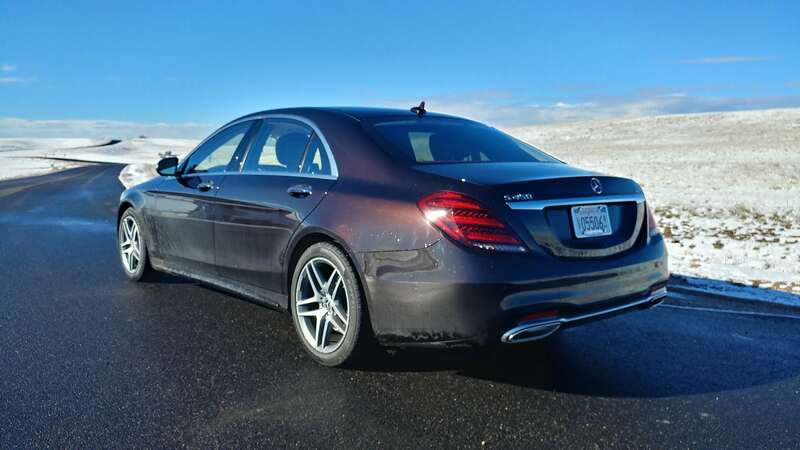 The 2018 S450 was a manufacturer’s press loan for about a week. 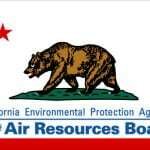 During that time, a total of about 240 miles were put on the vehicle in various driving conditions and passenger loads.